Masala dosa is a breakfast or dinner item which is very popular in South India.A crispy dosa filled with potato curry served along with chutney and sambhar.I made this dosa for dinner yesterday and had it with sambhar.Here goes the yummy and tasty recipe.. 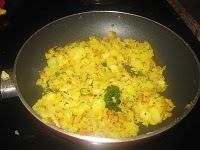 Boil the potatoes, mash it well and keep aside.Heat a pan with oil and season it with mustard seeds,urad dhal,channa dhal and cashews(I didn't use).Add in onion,green chillies,asafoetida ,curry leaves and saute it till it becomes soft. 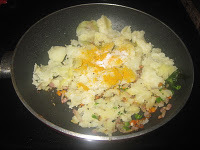 Now add the mashed potatoes ,turmeric powder and salt.Mix it well and cook it for a minute.Turn off the stove.The filling is ready. To make dosa,keep a dosa pan on the stove, once it becomes hot enough pour a ladle full of batter and spread it as thin as possible. 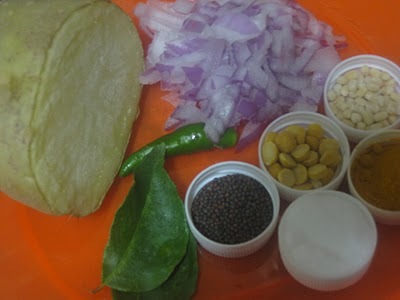 Drizzle a spoon of oil and allow it to cook till it becomes crisp(no need to flip).Keep the potato masala in the center of the dosa and fold it. Enjoy it straight from the pan with the chutney and sambhar. 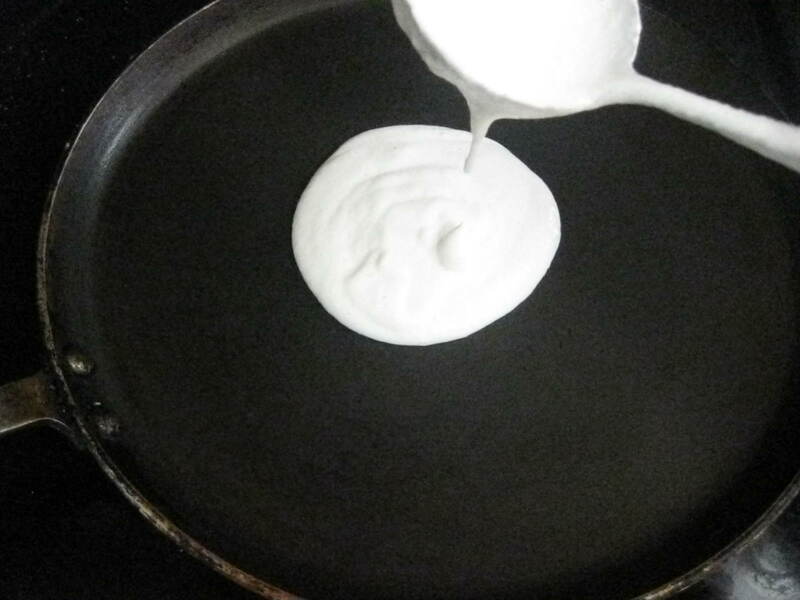 Using flat base ladle helps easy to spread the dosa thin. 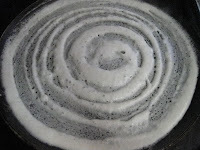 Cooking the dosa in a medium flame gives nice brown color to the dosa. Place the masala in the dosa, after the dosa is completely cooked . 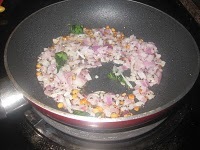 Finely chopped raw onions can be sprinkled on the masala. 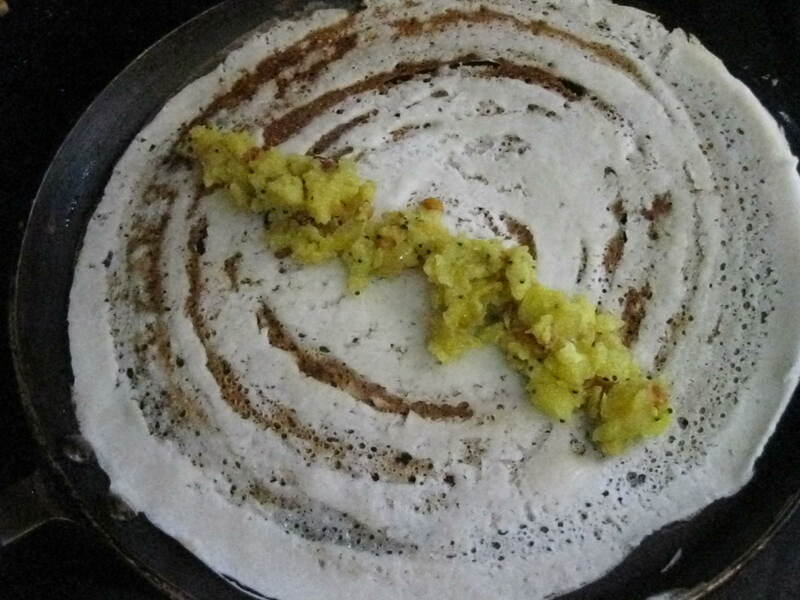 Yummy..........I love Dosa......Yours seems to be perfect . 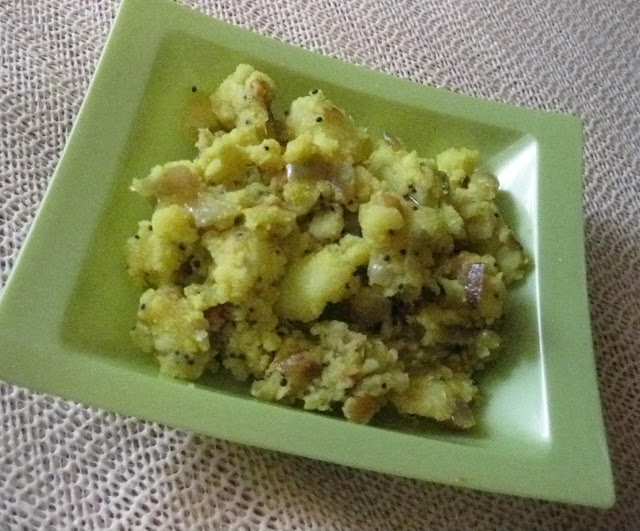 Crispy n yummy masal roast...well done!! 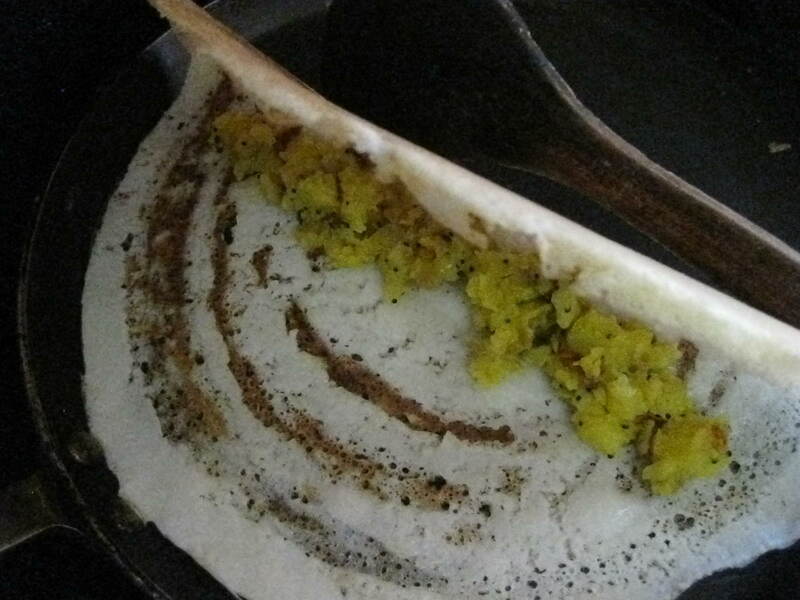 my all time fav dosa, u have made it so perfect and crispy.. I loveee masala dosa...its looking super crunchy and perfectly made..
Making me crave for such an yummy masala dosa. Slurp!! 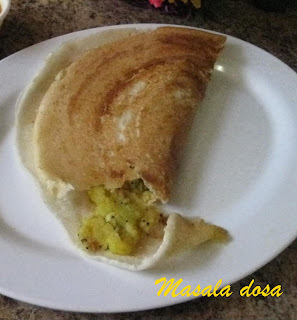 Masala dosa is one of my favorite breakfast,looks so crispy and yummy. Thanks for visiting my space and dropping lovely comments. HI Nalini! I am a Nalini too! Happened to come across your blog today! 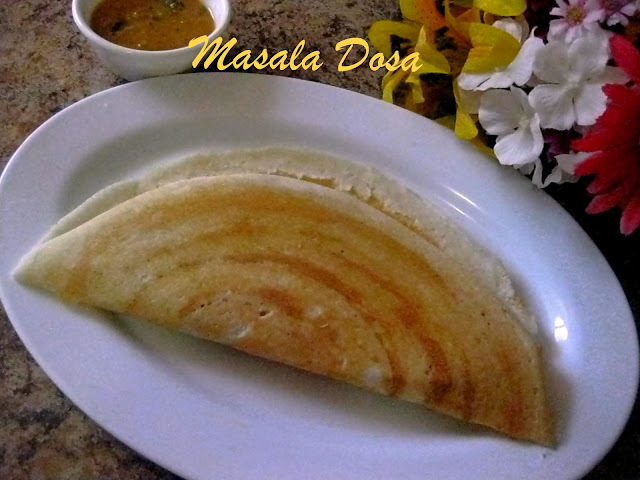 Enjoying your recipes..
What is your favorite dosa pan? Do you use one from India or one from the local stores here. I am from North Carolina.. The dosa pan which I used in this recipe got it from Indian store in U.S.I have 5 dosa pans and use it depending on the recipe,most of the pans I use is from local store and Indian store..
100 Yummy Diwali Sweet Recipes - Ebook!